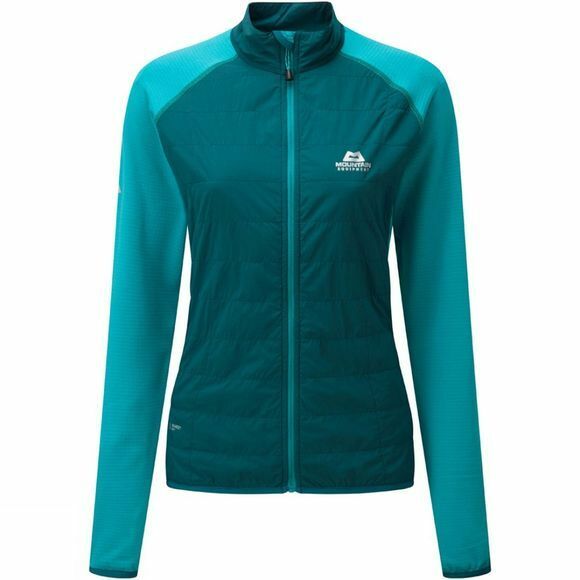 The Women's Switch Jacket from Mountain Equipment is a versatile jacket that offers light insulation for your core when you need it. It features Polartec Alpha insulation in the front for enhanced insulation where you are likely to feel the cold most while the Pontetorto Technopile at the sides, arms and back of the jacket allow for excellent breathability and ventilation to help keep you comfortable, particularly when wearing a pack. The zipped pockets offer secure storage of your gadgets and to help warm up your hands. The whole thing can be packed down into one of the hand pockets to ensure a tiny pack size that doesn't take up too much space in your pack.